Kia Floyd is the Head of Public Policy and Community Engagement for Facebook. A veteran government affairs strategist and public advocate, Kia specializes in navigating and shaping state and local public policies to mitigate risk and facilitate growth for the technology industry. She manages public policy activities across ten states in the northeast region and heads community engagement for Facebook in New York and Boston. 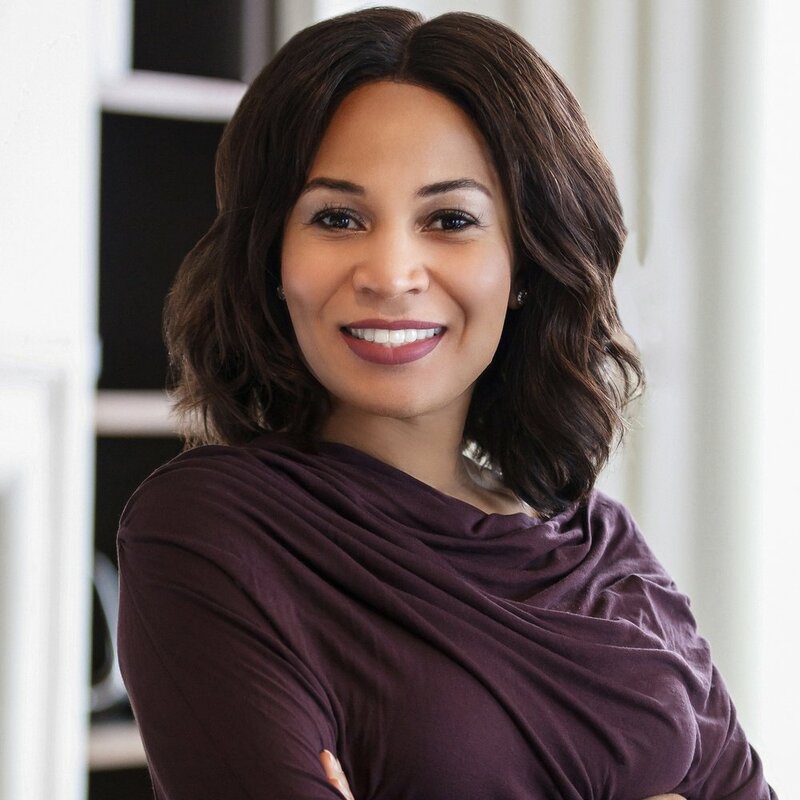 Prior to joining the company, Kia led government affairs strategy in the northeast for the RELX Group, the parent company of LexisNexis, Elsevier Publishing and other well-known corporate brands. RELX is a global leader in information technology, providing data analytics and risk assessment solutions for law, finance, insurance, healthcare and law enforcement. Prior to the RELX Group, Kia was in house counsel for the Connecticut Business and Industry Association (CBIA), the state’s largest business trade association representing 10,000 member companies. While at times Kia's career path has been curved rather than linear, her love of public policy and professional advocacy have been integral to every role. Outside of work, Kia has been involved in several professional industry associations and non-profit organizations, including serving as the State Relations Committee Chair for Women in Government Relations (2013-2016); and the current Advisory Council of UTeach, a national program which trains K-12 educators on STEM subject instruction. Kia holds a J.D. from Villanova University School of Law and a B.A. from the University of Virginia. She resides in midtown Manhattan and feels blessed to call New York City home.